I am so absolutely delighted to be next to you at FMF today. What a beautiful post. I’m so happy to have you as my neighbor! It’s been too long since I’ve participated in FMF! Missed you, friend. And THANK YOU! Bless you for your honesty and sharing your heart. Thank you for determining to serve because He is worthy! Thank you, Helen, for your kind words of encouragement and for your faithful ministry of prayer for our family and ministry! Amber, first: I love the new look of your blog. It may not be that new, but sadly, I haven’t been reading many blogs at all in the last few months. (life). Anyway, yes and yes to everything you said. Your perspective always inspires me, especially how you involving your kids in the mission of Christ and teaching them that that is first and only in your life. Love you sister! Christina, it’s a pleasure to hear from you as usual. I know all about “life” getting in the way of writing and reading so no worries there. I’m just glad you’re here! Thank you for reading and leaving such words of encouragement. Beautiful. You are amazing servants of God. Wow! These words really spoke to me. Thank you so much for being vulnerable to share such a personal story with me. I have had moments like that myself, and God is always faithful to speak sweet encouragement to my soul. Where would I go? No one/nothing gives comfort and grace like Jesus. So thankful for this reminder, Ros. Cindy, I would never consider myself brave (and I’m pretty sure I’ve written about that here before! ha!). God is always with me and faithfully working on me, and the times I maintain this perspective are the most joyous times of my life. Praying for you and for the time God calls you out of your comfort zone. His grace is sufficient. Thank you for taking the time to bless my heart. 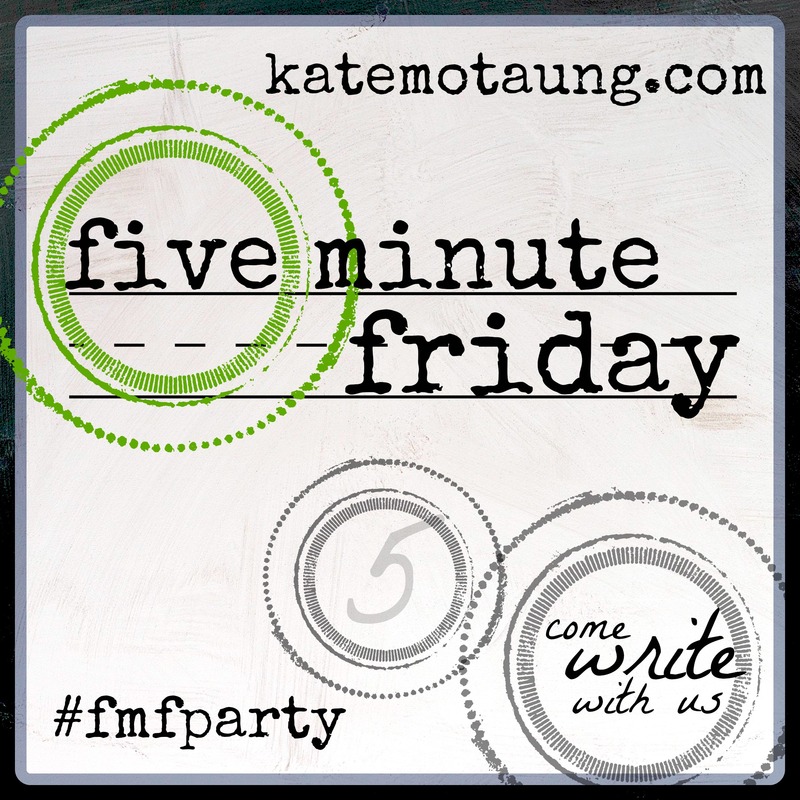 I am always encouraged when I stop by your blog…and always glad to see your link with the FMF group! There is much wisdom in reminding ourselves and rehearsing why we are doing what we do – and how God led us there – otherwise, our enemy is the master at stealing our joy and filling us with doubts. Remembering we are exactly where the Lord wants us is all the motivation for when the days get long! And the days do get long, don’t they? Praying for you, friend! Thank you for speaking truth again to my soul!I need it every day! Beautiful post. I never was able to get one up for agreed. What a blessing you are! It was a tough one, wasn’t it? Thanks so much for stopping by!